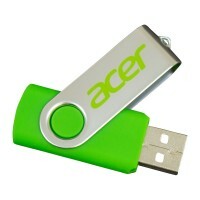 Custom USB Drives & Custom Flash Drives, Rapid Service, Low Prices. 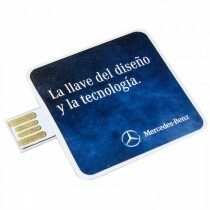 The effectiveness of USB drives needs no introduction. 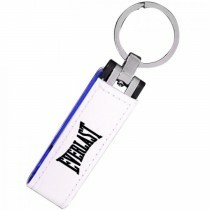 Custom USB drives are a practical and useful gift for employees and clients alike. 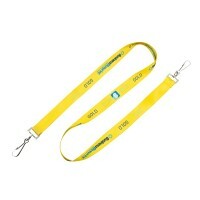 That makes them great promotional items. 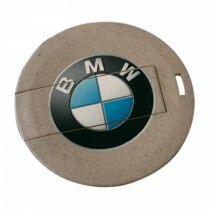 If you are searching for custom flash drives then you have come to the right place! 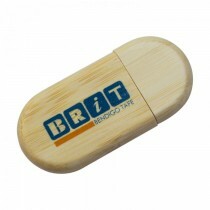 We a carefully selected range of printed flash drives that will effectively promote your brand. Here you can explore our collection of USB drives and the best part is that you can have them custom printed as per your choice as well. 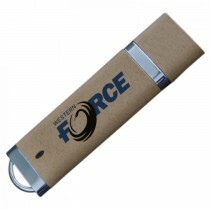 Printed Flash drives will often be kept and used regularly for years, leading to long-lasting branding effectiveness. That is particularly true of high-quality drives that tick all the important boxes. You can certainly have a brief look at our custom printed USB drives right below and this is the only place where you can explore the best pricing for the products. 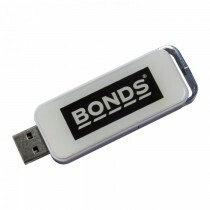 All USB drives are printed in our own manufacturing plant using precision screen, pad and transfer print technology. Our chips are all Samsung and Hynix brand internals with a 5 year warranty! So, all these exclusive USB drives can be yours at an exclusive price. Yes, we offer the most exclusive and competitive pricing for these products and this is something unmatchable! The hundreds of designs and prints are just examples and you can have your very own USB drive custom printed as per your preference and choice. 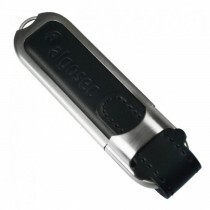 Here you will find large variety of the USB drives that will suit your needs. Even if you are looking for some customized designs on the drive, that also is achievable right here. So, what are you waiting for, pick your one immediately! 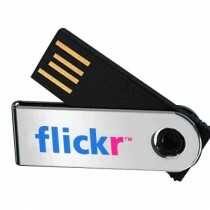 Top-Quality Promotional Flash Drive Options: Whether thumb drives used to keep important backups or to transfer data from one digital device to another, USB drives are only as good as the flash memory they contain. Our drives incorporate top-grade memory from esteemed makers like Samsung, Hynix, and Toshiba that keeps data safe while providing excellent transfer speeds and reliability. 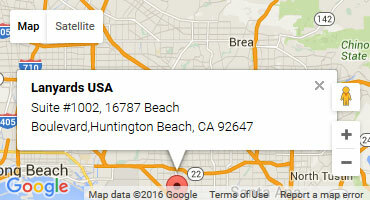 As a result, we back all of our drives with generous warranties that reflect their uncompromising quality. A Wide Range of Storage Size Options: From inexpensive, small-capacity memory sticks meant for massive giveaways to those capable of holding huge quantities of data, our drives are available in a wide range of storage sizes. That makes it easy to pick out a drive that will perfectly suit any budget, audience, and set of goals. ROHC, FCC, and CE Compliance: Our drives meet all the latest, strictest standards in the United States, the European Union, and elsewhere. Designed to perform well and safely under all conditions, they rightly inspire confidence in recipients and gift-givers alike. 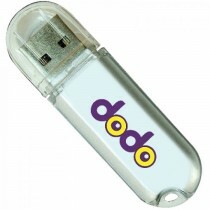 Universal, Zero-Setup Compatibility: Our Promotional USBs are ready to go from the moment they reach recipients. Requiring no setup or drivers to work flawlessly with modern PCs, Macs, and other digital devices, they deliver useful, no-hassle functionality that keeps them in service for a long time to come. Vivid, Eye-Catching Branding Options: With everything from bold, striking monochromatic print to detailed, multi-color logos, USB drives can drive brand awareness on an everyday basis. Our free design service makes it easy to translate any set of branding assets into a form that will stand out with spectacular effect. 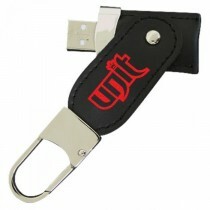 Available USB Data Services: The customization options don't end with printed branding, either. Our drives can be loaded with custom digital icons, locked promotional files, password protection, and other digital data features that make them even more flexible and attractive. Whether for pre-loading drives with digital product brochures or providing clients with a useful piece of software, our data services make it easy to deliver. From time-tested designs to fun, unique figurines, we have full color USB drives to suit any set of goals. Particular styles can be used to complement ongoing branding activities, celebrate special events, or for any other conceivable purpose. 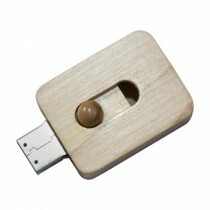 Traditional USB Sticks: Familiar and functional, straightforward bar-shaped USB drive designs have a lot to offer. While offering excellent opportunities for customization, they fit right in with the expectations many recipients have about how a drive should look and feel. 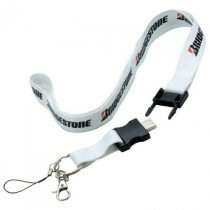 Slider, swivel, and cap-equipped formats protect delicate USB connectors, ensuring long service lifetimes and ease of use. USB Business Card Drives: With generous space for customization and branding, USB business card flash drives improve on an old standby in many important ways. As eye-catching as can be thanks to detailed, colorful printing on both sides, these business cards also provide useful functionality that keeps them in use and making an impression. Natural Materials: Storing digital data does not need to mean being made only from plastic or metal. Beautiful, environmentally friendly wood drives make a warm, appealing impression, while still allowing for attractive branding, as well. Several different styles of drive incorporate premium leather for a high-end feel that recipients will really enjoy, as well. Fun, Distinctive Shapes, and Styles: To stand out even more, we have drives that stray from the usual norms. Cute USB drive figurines that can be customized as wanted will never fail to attract notice, while disc-shaped drives and metal cubes do the same in different ways. 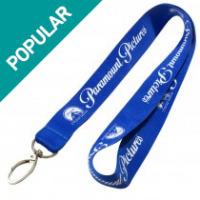 USB drive lanyards and pens provide much-appreciated data-storage functionality in formats that are useful in other respects, as well. We make it easy and cost-effective to pick out, customize, and acquire the perfect USB drives for any brand, event, or organization. Between our free design assistance, huge selection of top-quality drives, lightning-fast turnaround, and unbeatable prices, we can provide the perfect answer for any promotional or branding need. Custom-printed USB drives are some of the most effective and gratefully received promotional items of all, and we are the single best source for them.